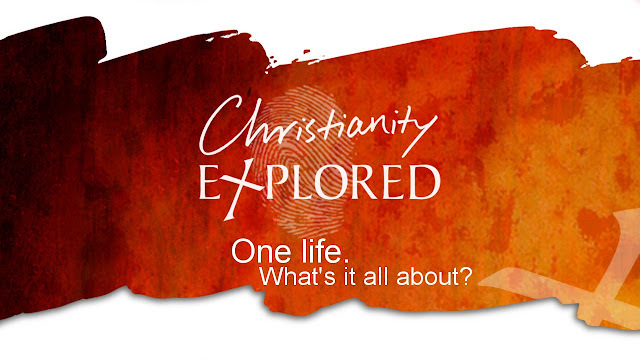 My church is having its second run of Christianity Explored and I have invited someone to attend it. With his acceptance of the invitation, I'm committed to also attend its 7 sessions, starting today. I have not attended CE before and I can't say much yet from its first session. I am looking forward to the following weeks ahead.